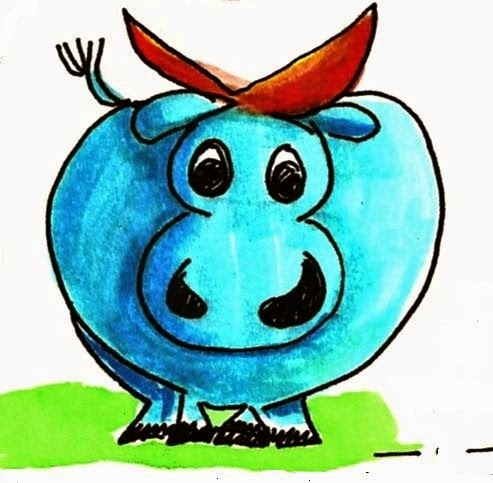 Doodle Through The Bible: Deuteronomy 26:11, ". . . Rejoice in all the good which the Lord your God has given you. . ."
Deuteronomy 26:11, ". 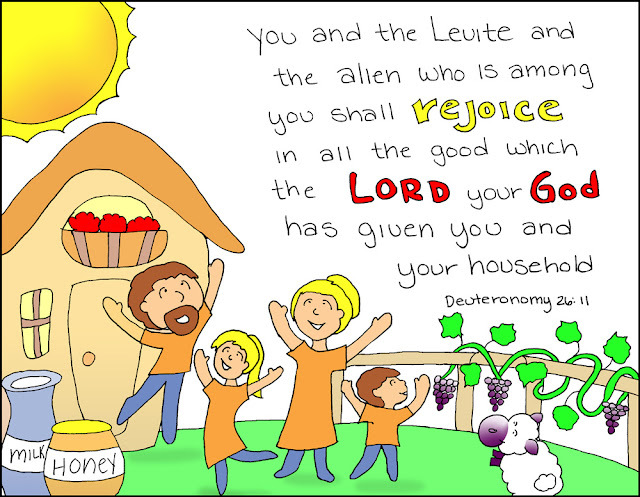 . . Rejoice in all the good which the Lord your God has given you. . ."